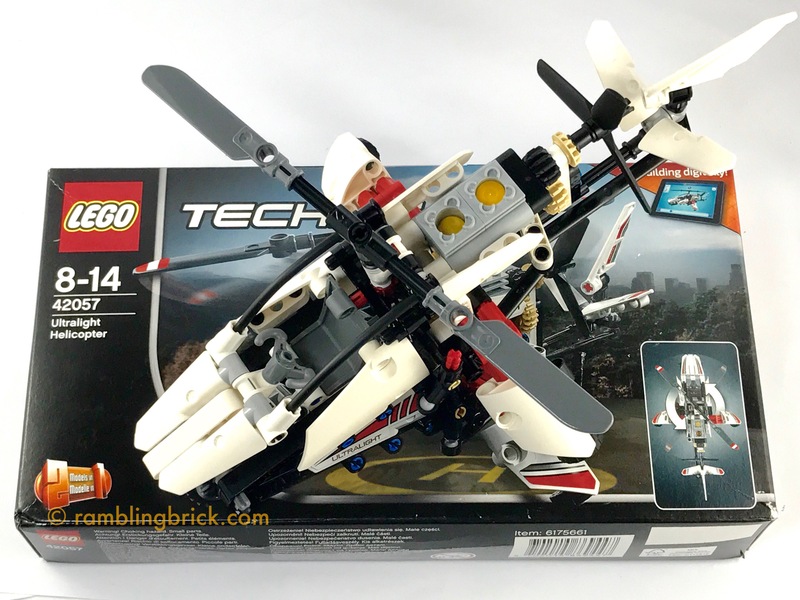 So, last week I wrote about my memories of my introduction to LEGO Technic, which was way back in 1978. Over the recent Easter weekend, I had the chance to visit my childhood LEGO collection. I found some Technical set instructions in the mix: 8860-Car Chassis, and 856Bulldozer. But not for my original helicopter. Then I found the sheet you see here: preserved after 40 years. Not the instructions for the Helicopter, but for the B-Model airplane. I turned them over, and on the flip side were blueprints for the helicopter, at a 1:1 scale. Now, we ended up owning a fairly broad collection of LEGO for the 70’s-80’s: lots of regular bricks, ancient wheels and parts from 3 significant technical sets (as well as some supplementary sets). I thought to myself: there is a high probability of locating enough parts to put the helicopter together. Perhaps not colour perfect, but structurally so.